I attended Samsung's launch for Asia's first Mobile PIN and Singapore is the first country in Asia to have it~ It is generally a new interactive consumer experience space (something lika pop-up store) that was first launched at the London Olympics 2012 with the theme "Your World Without Walls"! 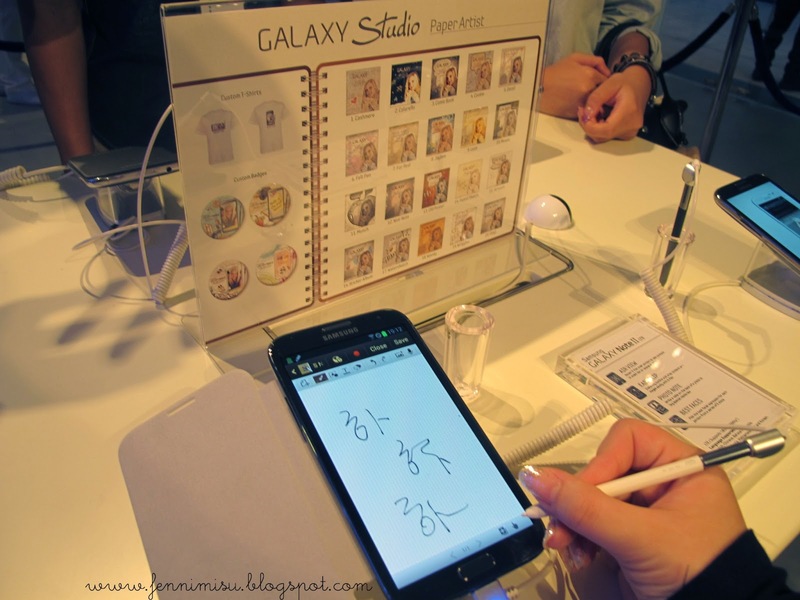 Get to experience Samsung's award winning mobile devices including the GALAXY Note II LTE, GALAXY Note 10.1 LTE, GALAXY S III LTE & the super new and awesome GALAXY camera! "Wonderland" is a project collaboration between local (pretty and awesome) singer-songwriter, Olivia Ong, Samsung, and her fans, on a journey of inspiration that leads to the creation of a song for the Wonderland project! She captures moments and inspirations that goes into the composition of the song with a GALAXY Note II LTE and also... her fans would be part of the composition too! Yes, this is Olivia's World Without Walls with her fans! I think this is a super cool project!~ You can check out more footage that documents the composition till concert day on http://galaxywonderland.sg. 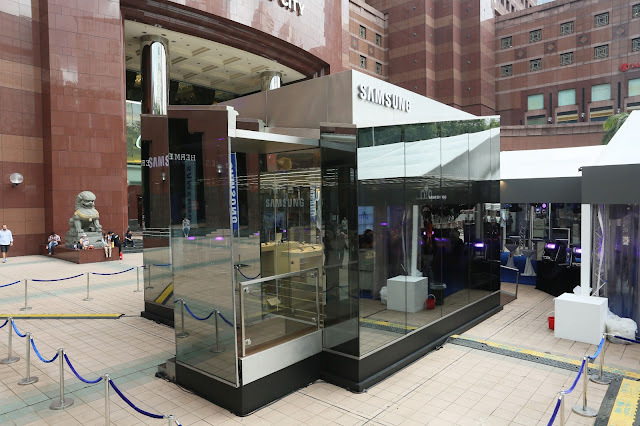 Go on and experience a World Without Walls at the Samsung Mobile PIN pop-up installation at Ngee Ann City's Civic Plaza while you can! It'll be there for 2 months and expect lots of fun and games! Also, Samsung brand ambassadors will be there to ensure a fruitful and fun experience of their products :) so do drop by!